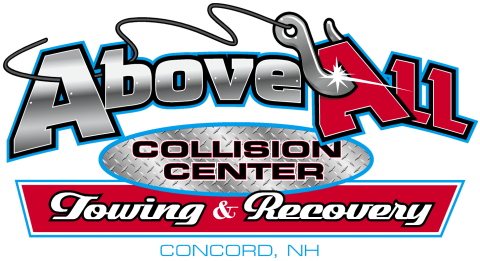 Above All Collision Center is a full service auto body repair operation. Front small scratches to extensive collision damage, we repair all makes and models. We work with all insurance companies.